Do you feel safe using the dryer? Are there any noises you can’t explain? Do clothes come out of the cycle still wet? 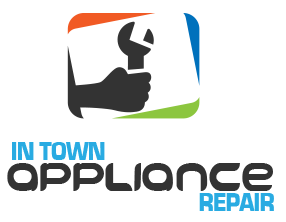 Any problem related to home dryers is immediately checked and repaired by our Appliance Repair in Richmond Hill. When the temperatures of this appliance increase, problems can turn into nightmares. Let our expert Richmond Hill dryer repair technicians check if your appliance is clogged. We can fix any issue with home dryers, replace their parts and offer our clients the best dryer parts in Ontario. Your safety matters to us. That’s why we help quickly and do each job meticulously. We also routinely service your dryers to prevent fires, clogged appliances, and other problems. Count on us to service but also install dryers at your house. Our dryer installation experts focus on every little detail to ensure your new appliance will be safe from day one. Leave dryer repair Richmond Hill services to us. We offer local service, respond in a timely manner and have the expertise to repair, install, and maintain any household dryer. These appliances can be hazardous if they are not serviced right. Every time you use them, your clothing leaves lint behind which is built-up inside the dryer’s tubes and eventually clog it. This might provoke fires. The dryer must have enough room for air to come in and go out of the appliance’s tubes. That’s why its proper installation is also vital. When you work with our dryer repair specialists in Richmond Hill, you can be certain of your safety. 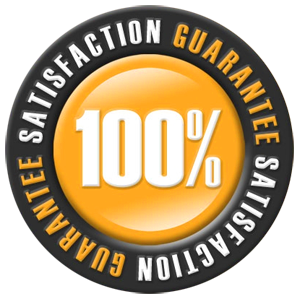 As qualified experts, we can install, repair and maintain any home dryer. Do you need all-in-one washer and dryer repair? Is your dryer electric or gas-powered? Whichever dryer you own or plan to get, our technicians can install or service it. We keep updated with the most advanced models and are experienced with all brands. 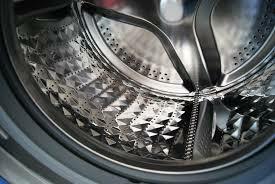 Dryer parts are replaced as soon as they are damaged. 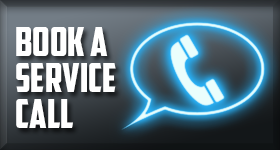 So don’t hesitate to call our company. Our experts stand by to help you with any problem and cover your local dryer service needs.